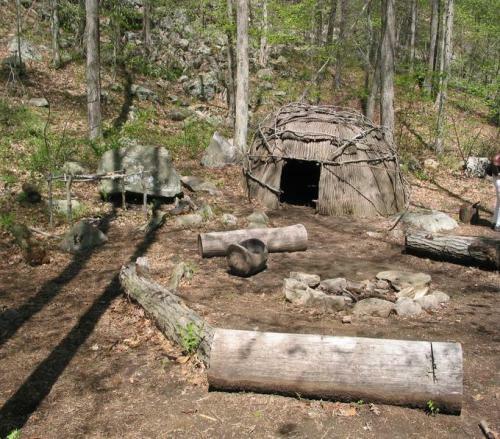 Let us check Facts about Eastern Woodlands if you want to know about the life of indigenous people of North America. These people cover the areas located from eastern Great Plains on Atlantic Ocean, Great Lakes region and Gulf of Mexico. It spans on the present day areas of eastern US and Canada. Most of them lived in the forest nearby the coastal or water areas. Most of them were hunters. 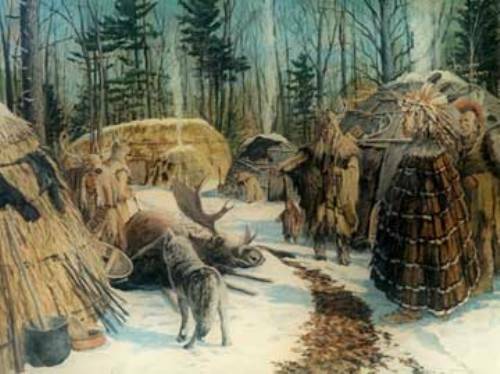 The people in Eastern Woodlands would hunt small animals and larger game when the lake was frozen in winter. The indigenous people in Eastern Woodlands would gather their food from fishing during the summer season since the lake was not frozen anymore. It was common for the eastern woodlanders to move to follow their hunted animals during the winter and fall seasons. They had snowshoes for traveling during the snowy season. 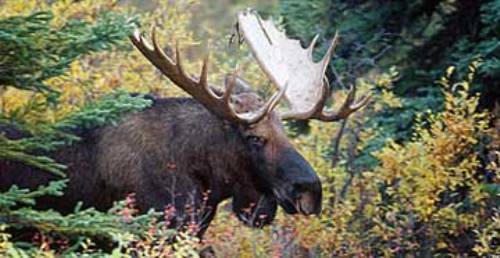 The animals hunted by the indigenous people in eastern woodlanders included the white-tailed deer, squirrel, raccoon, bear, seal, whale, caribou, beaver and moose. Look at facts about different culture here. The clothes and houses were made of the skin of white tailed deer. They also hunt the animals for meat. The eastern woodlanders who lived the coastal areas were capable for hunting whales and seals. The men have the responsibility to hunt and gather food. On the other hand, the women had the responsibility to gather food like nuts and wild berries and did farming. The women who lived nearby Great Lakes region also harvested maple sap to generate maple sugar in spring season and wild rice in fall season. Most tools for hunting were created from bark or wood. The deadfalls, snares and traps were used to hunt the smaller animals. The lances, bows and arrows were used to hunt larger animals. The eastern woodlanders would use nets, leisters, weirs and hooks for fishing. Get facts about dream catcher here. The bark and wood from birch trees would be used to create containers for cooking. 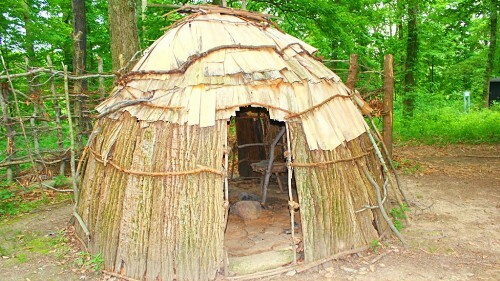 The most popular houses for the families in eastern woodlands were in the forms of longhouses and wigwam. 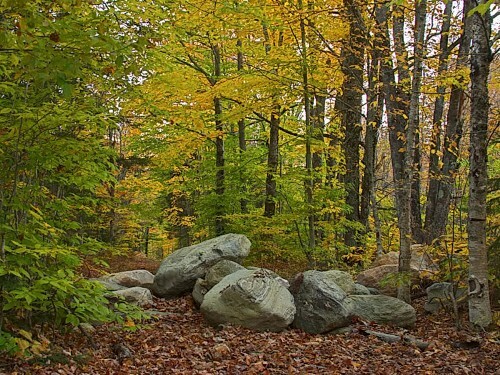 Are you interested reading facts about Eastern Woodlands?